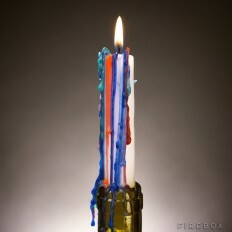 Watch these candles transform as they burn! 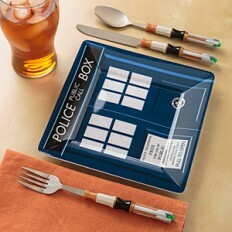 These Sonic screwdriver shaped utensils may not have all the functions as Doctor Who’s iconic tool, but they will make dinner way more interesting! 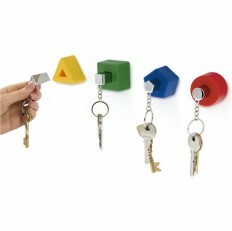 Never forget where you put your keys a gain! 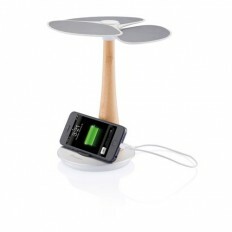 This sophisticated charger looks like a modern desk decoration and uses energy from the son to recharge your gadgets! 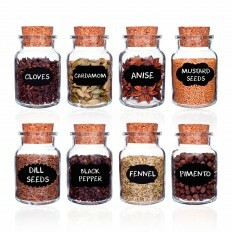 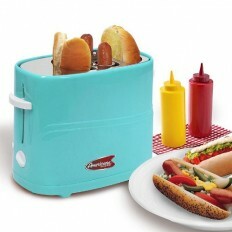 Organize your ingredients in style! 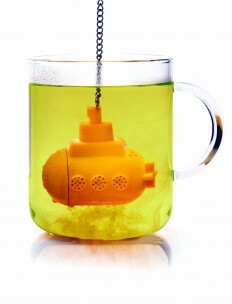 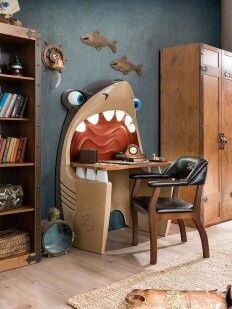 As this submarine takes a dunk, it makes your choice of loose leaf tea! 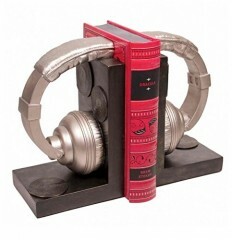 Textbooks, magazines, or novels will all look way cooler in between these awesome bookends! 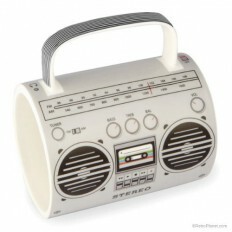 Get your mornings crankin’ with this retro inspired mug! 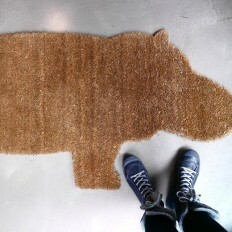 Greet your guests with this hip door mat! 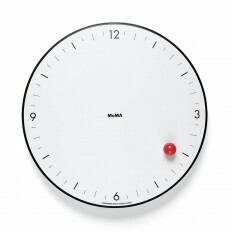 This timepiece is a great way to add modern, minimalist design to your home! 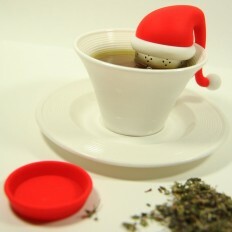 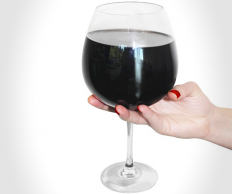 The best way to enjoy your Christmas morning tea! 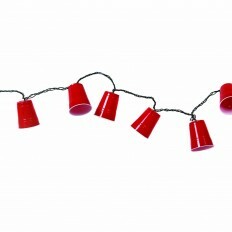 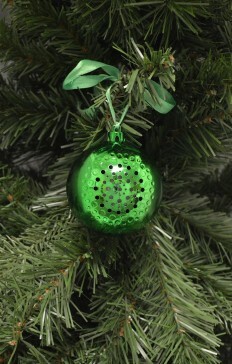 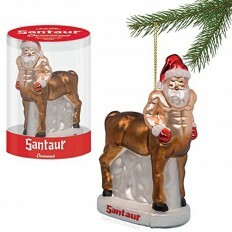 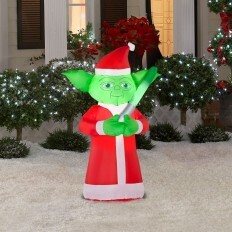 Make your tree sing carols with this ornament! 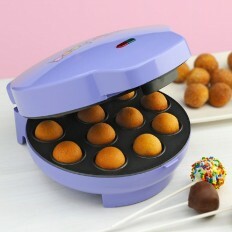 Cupcakes are a thing of the past…it’s all about cake pops now! 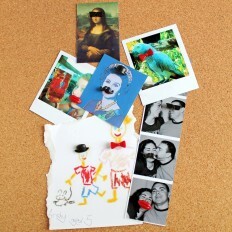 A fun way to hang your pictures on a bulletin board! 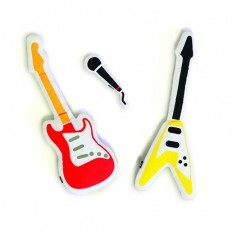 Let your kids find their inner rockstars without annoying the neighbors! 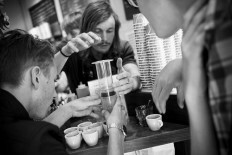 Gotta work for that joe! 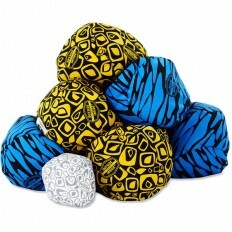 Play bocce indoors without breaking your windows! 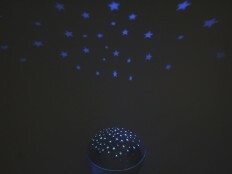 Turn any room into the Milky Way Galaxy! 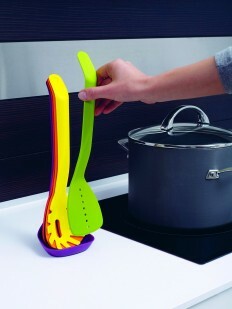 Save space and eliminate clutter with these stackable kitchen tools!